I get what McEwan was trying to do here - but I could not get past the incestual thoughts and actions. Just painful to read for me. Re-reading it after years of the first read. It really is only ok for me. 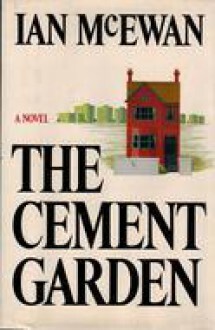 the story feels rather like cement garden to me, dry, grey... I wish I could hit Jack especially on his slum period.